NSG gives you all the advanced telecommunication capabilities you need, delivered either as a cloud service, or as a complete on premise telephone system. From a few users to a thousand, NSG has the right solution for you. We offer award winning business telephone systems that will enrich your business communications. Our IP business telephone systems provide sophisticated communication features for businesses of all sizes. 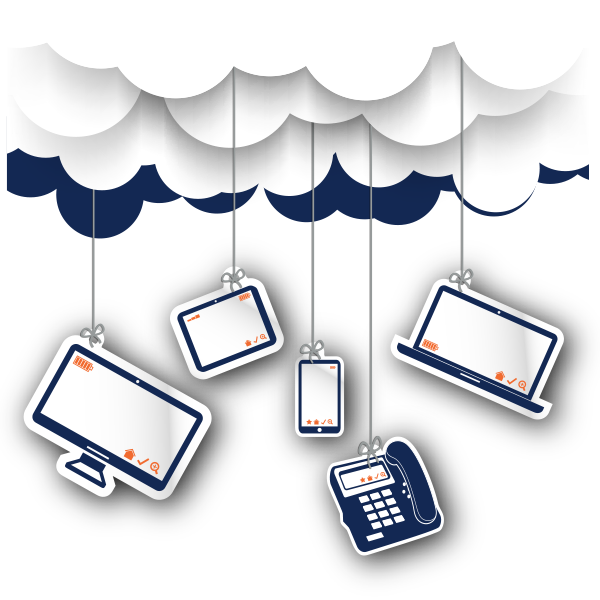 Choose from on-premise or cloud-based telephone solutions. NSG has full low-voltage data, phone and fiber cabling services for existing and new construction commercial buildings. Our experienced techs design, implement and maintain cabling infrastructures that support your business. We are passionate about making sure your staff is trained properly on the systems. NSG has dedicated staff for training and support. Attendant: We makes sure that your primary phone users understand and can use our feature rich systems. This is a hands-on experience while the staff is learning. 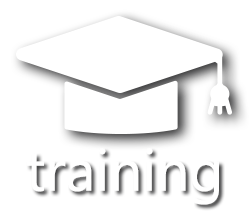 Users: On-site training and user guides are provided for your employees to help them learn the basics. Executive: Specialized training for the Executive Staff to show the features and capacity of the system. Post Installation: Additional training after the cutover is provided as needed.